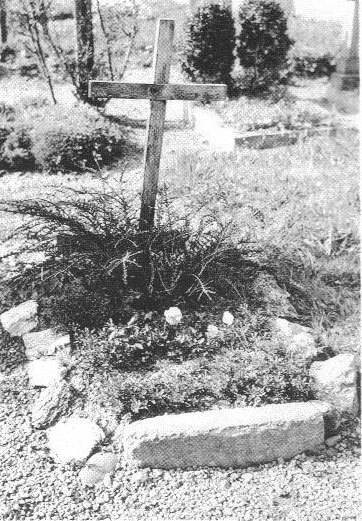 Reputed Grave of Oskar Dirlewanger at Altshausen, Germany. 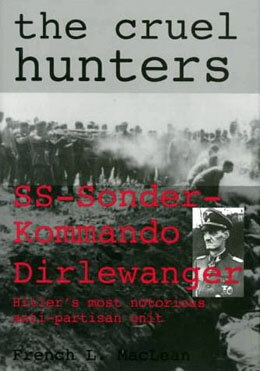 Could he have survived the war and the grave was a hoax? The French files concerning his capture are still sealed, but it might be worth another adventure to France!